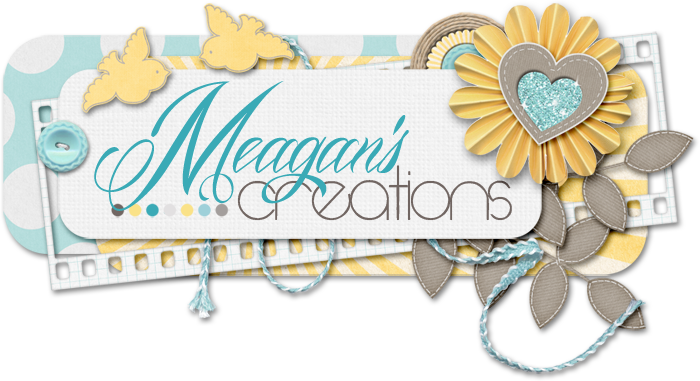 Boy, does Meagan have a bit of gorgeousness coming this week! I'm here with a sneak peek and a chance for you to win it! Isn't that just knock-your-socks-off beautiful? Click the preview for your chance to win! Great! Nice blog ,Its really amazing Post. your pictures explain your thoughts. Thanks for sharing useful information of Logo design company.